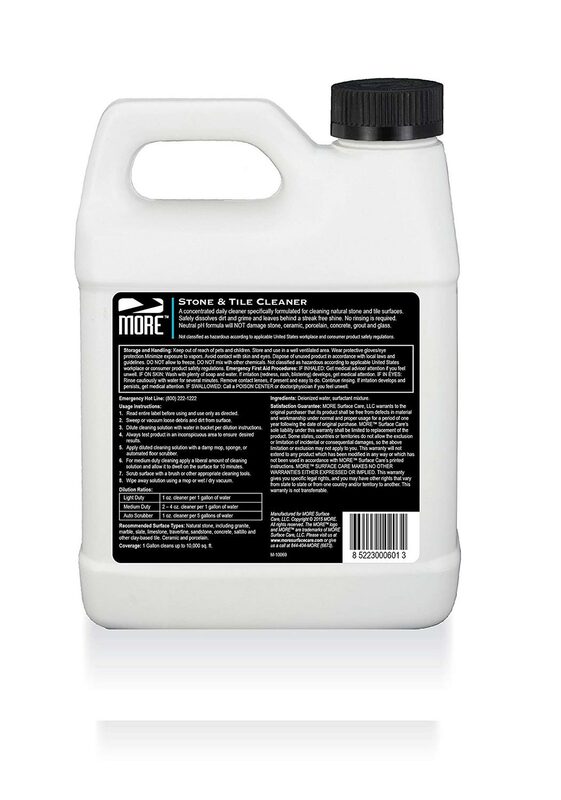 Gently dissolves dirt and grime using a pH neutral formula – the perfect granite cleaner. 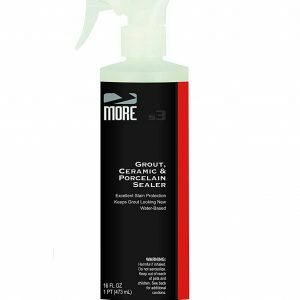 Use as your surface cleaner refill. MORE is safe and effective for daily use. Simply dilute, apply and wipe with a dry cloth or paper towel for a streak-free surface. 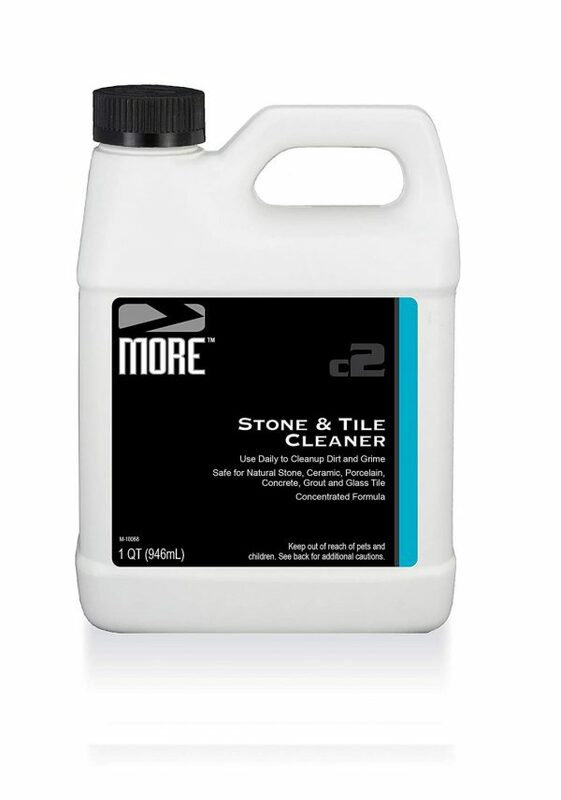 Every more surface care product is formulated specifically for the care and cleaning of natural stone surfaces. 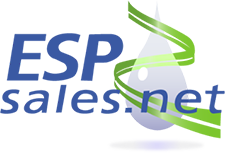 Avoid the industry standard of harsh cleaners full of chemicals and explore more’s product line designed for safe, simple and effective use. 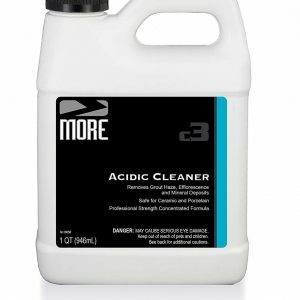 Our acidic cleaner cleans and restores natural stone, tile and grout. 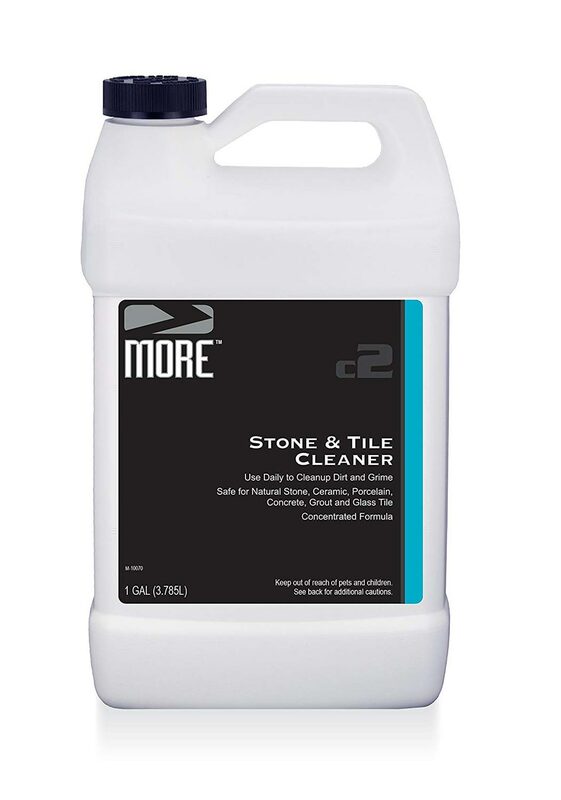 The concentrated formula is effective and safe for daily use, but is not meant for marble, limestone, travertine, onyx or concrete surfaces. 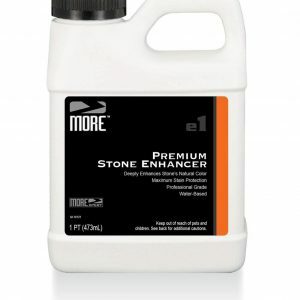 Enjoy enhanced stone surfaces and improved air quality with a safer, water based and more natural cleaner.